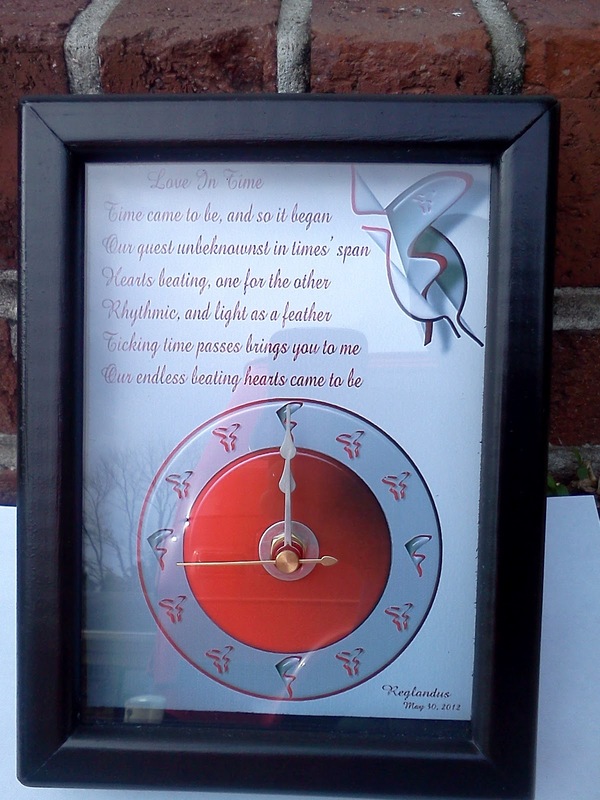 The winner for the 5×7 MyQuesMark Designer Clock giveaway has been announced. She has chosen the Love In Time design and you get to see what it looks like…. …..but she gets to hold it…. Many thanks to The Mahogany Way for holding this giveaway. Today is the first day to enter for the MyQuesMark Designer Clock giveaway. It is being held at The Mahogany Way, my daughter’s blog. All the details are there, so hop on over to enter! 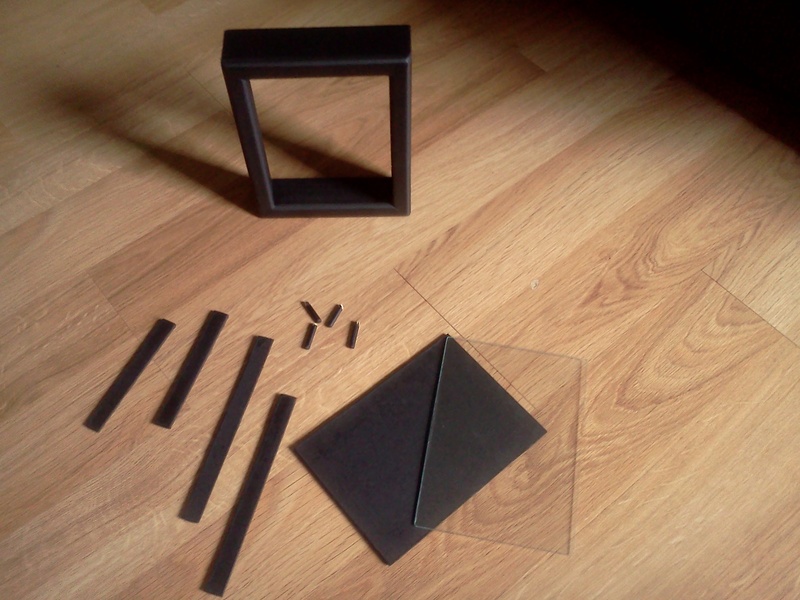 Tomorrow is the first day to get in on a 5×7 shadowbox MyQuesMark Designer Clock giveaway. You can’t enter here. The giveaway is being held at The Mahogany Way, my daughter’s blog. She has been my biggest supporter and I couldn’t see having this giveaway anywhere else. Of course I’ll be looking elsewhere for future giveaways. This giveaway is limited to those living in the Continental United States and family members are not eligible to enter. I hand make each clock along with the clock face design. The clock for this giveaway is a 5×7 shadowbox, a $34.95 value. The winner of the giveaway gets to choose which clock face design they want. So head on over to The Mahogany Way to get your shot at this clock tomorrow. I haven’t forgotten about the giveaway I mentioned in an earlier post, but I am getting a later start than originally planned. 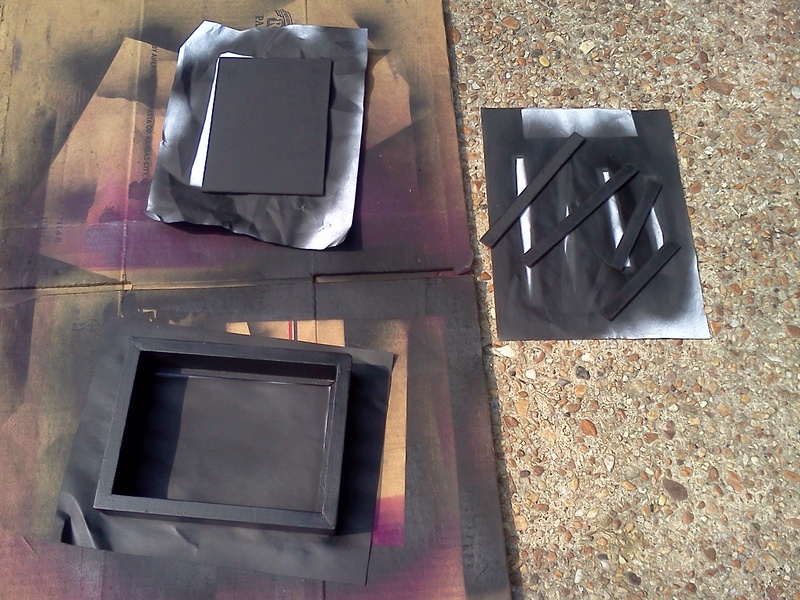 I have the pieces cut and painted…now I’m designing the 5 x 7 face cover. Should be ready to go here in a day or two. Details will be available then.